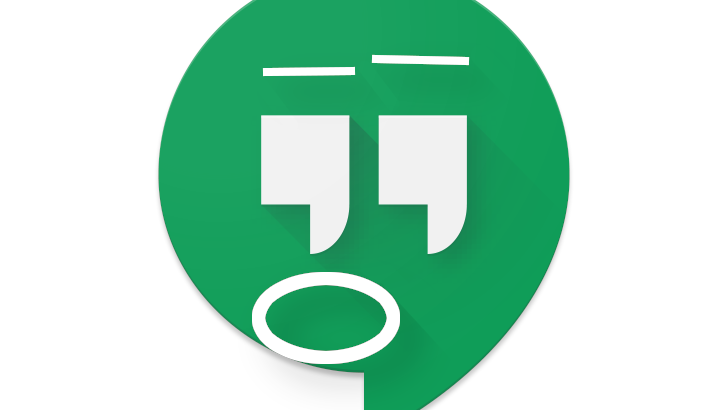 Almost a full year ago, Google decided to split Hangouts into two entities: Hangouts Meet and Hangouts Chat. The former became available pretty quickly, but the latter took its sweet time to arrive. Hangouts Chat is a messaging service for teams, much like Slack or Microsoft Teams, and it's free for current G Suite users. It's time for the next installment of "The Messaging Mess," an unintentional comedy series from Google. 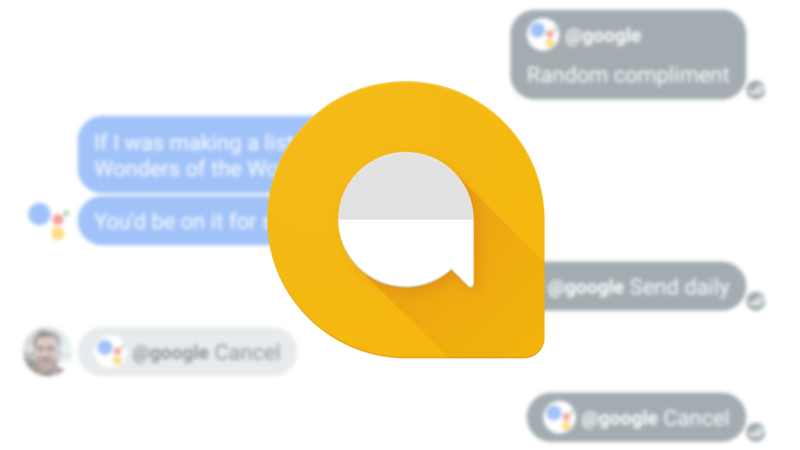 After focusing on Allo as a consumer messaging platform, Google has taken to removing features from Hangouts. 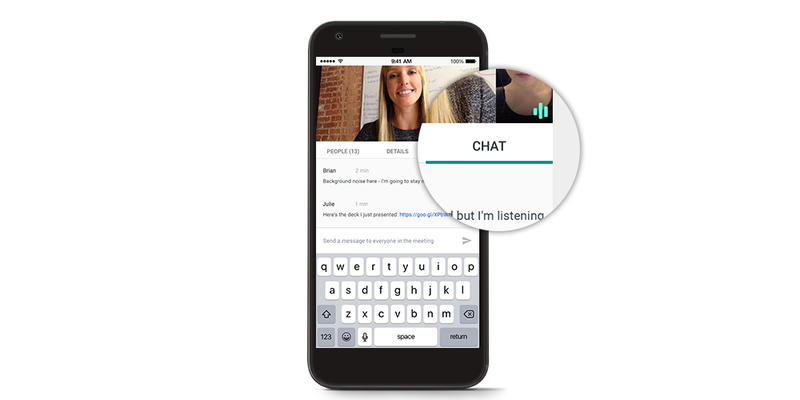 At the same time, it's launched a pair of business-oriented Hangouts services known as Meet and Chat. However, only Meet is generally available. 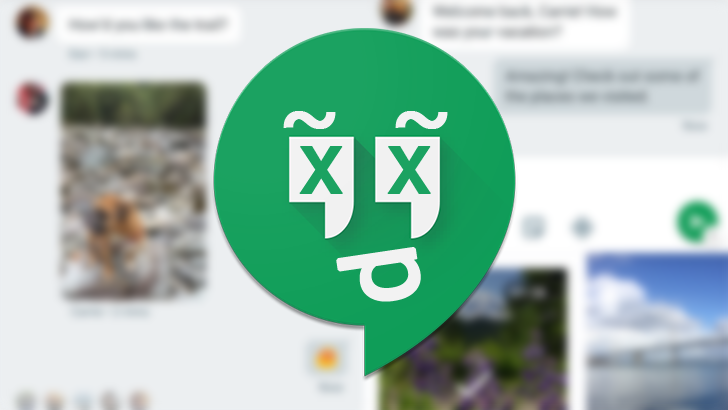 Starting today, Meet has chat, but it's not Hangouts Chat. It's all so simple.